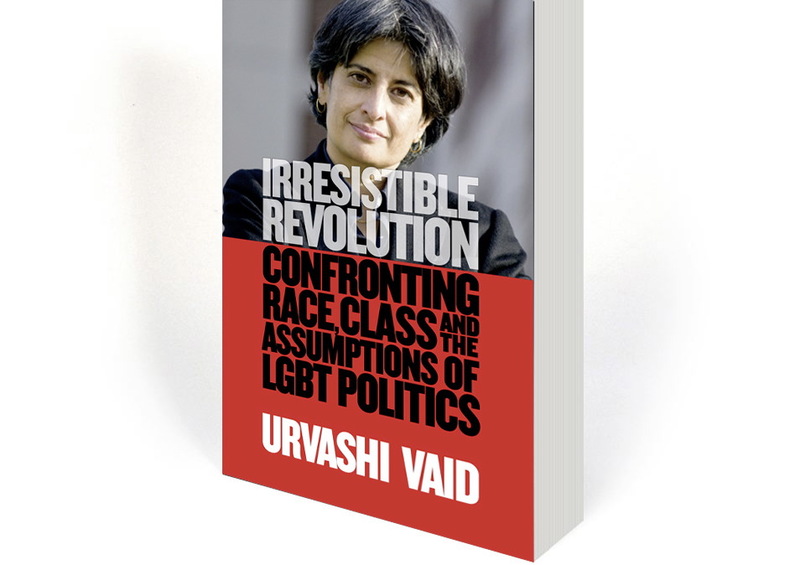 Urvashi Vaid is one of the nation’s best-known social justice leaders and LGBT community activists as well as a great friend of EWS. We designed her latest book, Irresistible Revolution published by Magnus. It is an extraordinary collection of incisive, provocative and beautifully articulated speeches and essays on the movement for LGBT rights. Urvashi’s portrait by Jurek Wajdowicz.